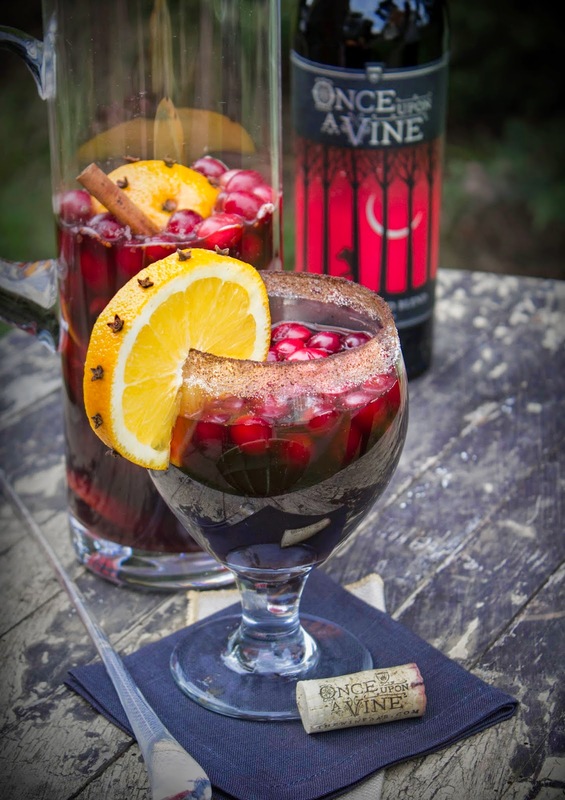 Whether you celebrate the holiday season entertaining family or cozying up by the fire, Once Upon a Vine has enchanting winter cocktail recipes for every occasion. Dance through the New Year in a swirl of raspberry and cranberry notes with a flute of Enchanted Berry Bubbly. 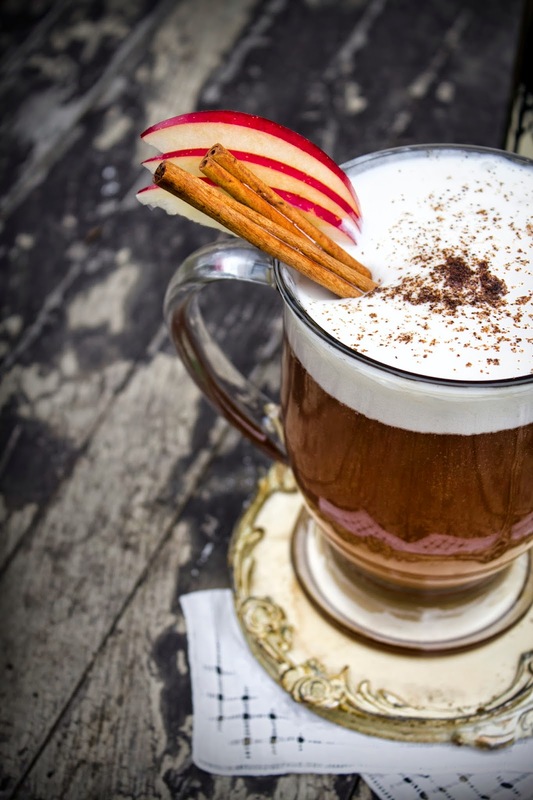 Walk in a winter wonderland with a Fairest Apple Cider to warm your hands or spice up your holiday dinners with a Mulled Wine Sangria. 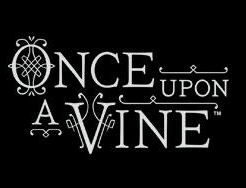 More than fantastic cocktails, all varietals from Once Upon a Vine make for charming holiday gifts for your more whimsical wine connoisseurs. Freeze cranberries overnight. 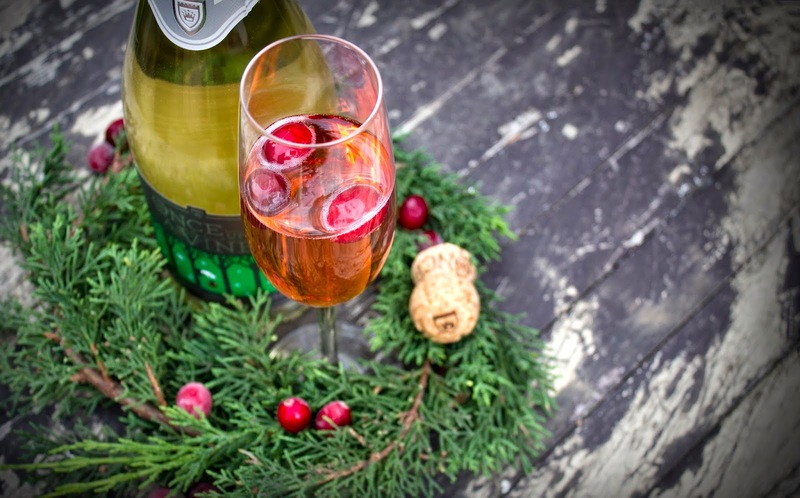 Add a dash of raspberry syrup to each glass of sparkling wine and garnish with three frozen cranberries. Mix wine, brandy, honey, cinnamon sticks, ginger and ground cloves in large non-aluminum pot. Cut one orange into slices and add to mixture. Bring to a boil and immediately turn down to simmer for 1 hour. If desired, take approximately 20 whole cloves and carefully remove balls from ends. Press remaining clove (pointed end first) into whole orange. To avoid breaking the star-shaped tops press in with thumbnail between the prongs. When finished, cut the orange in half and add to mixture. Mix wine, cider, liqueur, and cinnamon in large non-aluminum pot. Turn on low heat and warm to desired drinking level. Put whisk and metal bowl in freezer for at least 15 minutes. When ready to serve, mix heavy whipping and vanilla in cold metal bowl using whisk. Whisk until mixture becomes fluffy. Top drinks with mixture.